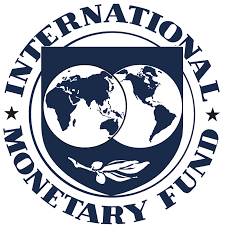 The IMF Resident Representative Office in Jakarta is recruiting a Secretary starting in December 2017. Under the overall supervision of Senior Resident Representative, the incumbent will: handle correspondence in English or in Bahasa Indonesia, including brief translations; organize meeting schedules for visiting officials; assist with organizing international conferences, including hotel, visa and transportation arrangements; maintain office records and reference files; and coordinate closely with the Administrative Assistant in managing day-to-day tasks. Minimum 5 years experiences as a Secretary. Experience in an international organization and/or UN Agency is an advantage. Experience organizing meeting schedules and conferences. This position is open to Indonesian nationals only.